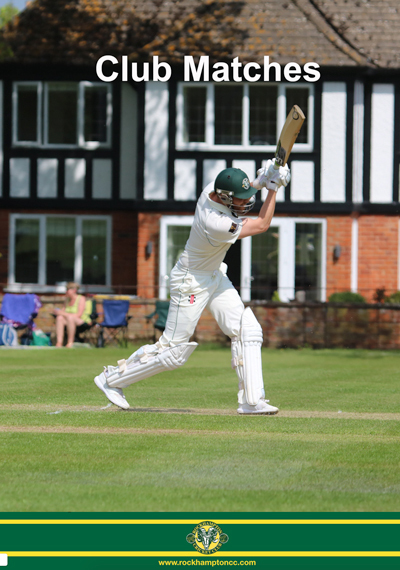 Rockhampton Cricket Club was founded as far back as 1872 and despite the ups, the downs, the trials and tribulations that any sporting institution undergoes, the Club is enjoying life in the West of England Premier League – Premier 2 Glos/Wilts. As a GCB Focus Club and a community Cricketing Centre of Excellence, the Club now boasts 3 Saturday League Senior Teams, Sunday, Mid-week Teams and a flourishing Youth setup. 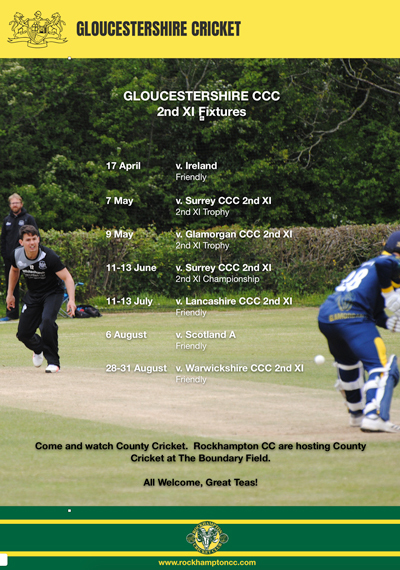 The Club also hosts County standard matches at various levels and enjoys a close relationship with Gloucestershire CCC. 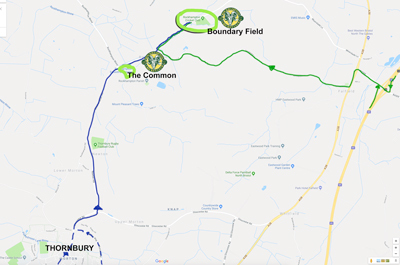 We have two beautiful cricket grounds on the outskirts of Thornbury in South Gloucestershire and less than 10 minutes from Junction 14 of the M5. Select the image on the right to see a large scale map. Rockhampton CC is now welcoming membership for the 2018 season. With a whole range of membership options for Players (Both Senior & Junior), Families and Non-playing Social Members, RCC caters for everyone. 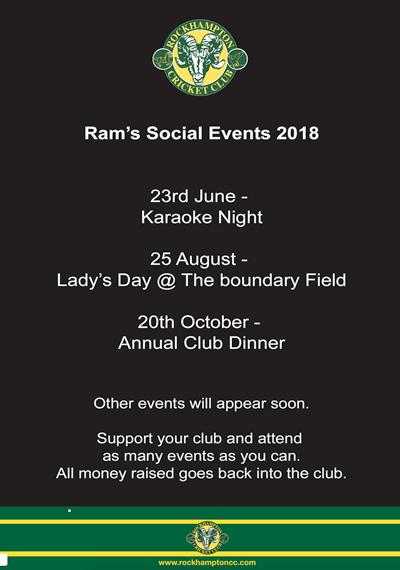 As a member, you’re entitled to discounted Pavilion rental fees, use of our fully stocked bar and access to the best ground in Gloucestershire (possibly the world). To sign up, download the membership form (select here), fill in and return to the Membership Secretary Mick Hancox, to your respective Coach/Manager or an existing club member. Youth Members need to fill in the Youth Section on the reverse of the membership form. 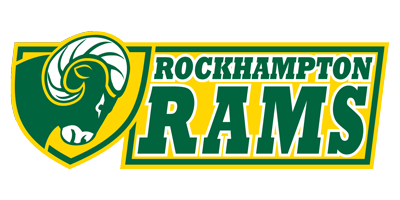 Rockhampton CC is now welcoming Skittles membership for its selected teams. As a member, you’re entitled to enjoy use of our fully stocked bar and access to the best Skittles alley in the West Country.